People are talking a lot about 3D printing these days, even though it’s far from a new idea since the first 3D printing device was created in 1984. Though the concept isn’t new, the things we can do with 3D printing today are completely revolutionary and unlike anything we’ve ever seen before. You may have seen one around at your local markets, printing jewellery and knick-knacks, which is pretty cool and interesting to watch, but it doesn’t even scratch the surface of what this technology is capable of. If you haven’t already seen one, a 3D printer prints objects out of a material (usually plastic) instead of ink, building up in layers until the object is complete. It can create almost any object you can think of; all you need is a digital blueprint. What has held the technology back is patents and costs. As the technology has become more accessible and affordable, we’ve been able to delve deeper into some of the things it can do and the results are astounding. Here are just some of the ways 3D printing is changing the world. 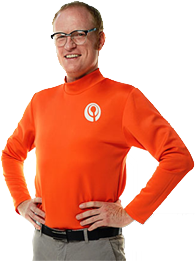 Losing a limb can be a traumatic and challenging ordeal, even though in some cases amputation may be necessary to save a life. Prosthetics can improve an amputee’s quality of life and offer opportunities which were completely unfathomable decades ago, helping them live their life as much as an able bodied person. The main roadblock for patients when it comes to prosthetics is cost, especially for growing children, who need regular replacements as they get older. Thanks to the low production costs involved with 3D printing, affordable prosthetic limbs are slowly becoming available to patients. 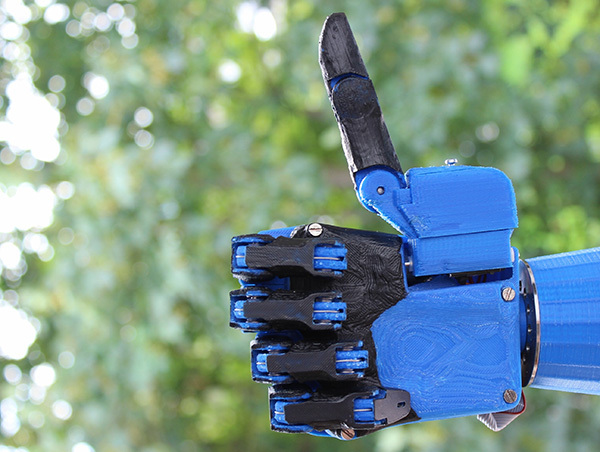 The Open Hand Project by OpenBionics was started with the aim of making robotic prosthetic hands accessible and affordable using 3D printing technology. It’s an open-source project, meaning the designs and engineering are available for anyone to access or use. This means more people can get involved with and contribute to the project, and even print their own prosthetics at home. A global community called e-Nable is helping match up people with 3D printers and the know-how to use them with people who need prosthetics, in a beautiful and generous movement to deliver 3D printed prosthetics to those in need. Between the years 2013 and 2015, e-Nable volunteers had donated approximately 1,500 prosthetic hands to people in over 40 countries for free. Though the printed prosthetics aren’t as sophisticated as the top market models, they’re cheap to produce (a hand costing around $50USD to make), and are providing options to those who cannot afford the high-cost models. 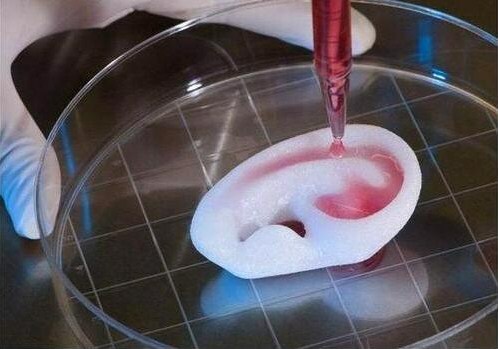 One hope for 3D Printing is that it will be able to print organs in a process called bioprinting. Bioprinters are based on the same concept as 3D printers, but they print biomaterial to build structures like tissues, blood vessels, and organs. A sample of a patient’s own cells are taken and cultivated to make “bio-ink”, which is then loaded into the printer (alternatively, stem cells may be used in some circumstances). The printers print scaffold-like structures, which cells can attach to and grow on, joining with other cells on the body in a similar way to how cells join together to heal a wound. This technology could lead to massive strides in medicine; imagine a future where no one needs to wait for an organ donor, they can simply print out the organ they need, or skin could be printed for burn victims? Unfortunately this technology is still in the testing phase, but printed organs could be a reality in our lifetime. Bioprinting organs might still be a few years off, but 3D Printing is already assisting surgeons today. Medical scans can be turned into blueprints for 3D printing prior to an operation. This means surgeons can print replicas of a patient’s organs to assist with surgical pre-planning, leading to more precise treatment recommendations. Being able to see a 3D model of the affected organ before going into surgery can also reduce operating time, lower the risk of errors/complications and produce better outcomes. One little girl had a complex hole in her heart mended with a custom-made patch, thanks to the accurate 3D-printed replica heart the operating team constructed based upon her MRI and CT scans. It’s likely that 3D-printed models will become the standard procedure for many operations within the next decade. Not only is 3D printing more environmentally sustainable than many other methods of manufacture, it can also actively help the environment, perhaps even saving whole ecosystems. Climate change is one of the biggest challenges that the world faces today, and it’s already taking its toll on our oceans. Coral reefs are some of the most important ecosystems on the planet: they protect coastlines from damaging wave action, provide habitat for marine life, contribute to the economy through ecotourism, provide us with natural resources which produce food and medicine – and they are dying off at an alarming rate due to changes in the climate. As the water temperature rises, corals get stressed and undergo a process called coral bleaching, where the algae (zooxanthellae) which live inside the coral’s tissue and give it colour leave the coral, leaving it white. The zooxanthellae provide the coral with its major source of food, and without them the coral starves and struggles to survive. 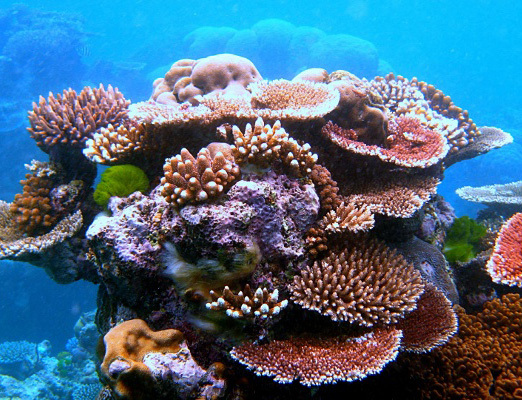 As the coral dies, all other marine life leave the area, but 3D printing may be able to help. Scientists are experimenting with 3D printed reefs, with teams in Monaco and Bahrain producing 3D printed sandstone reefs out of actual sand in the shapes of real coral to make the formations as close to natural ones as possible. Initial testing has shown positive results, with marine life quickly inhabiting the 3D printed construction. While they are still testing the efficiency of this method, it’s hoped that 3D printed reefs will help restore degraded marine areas.